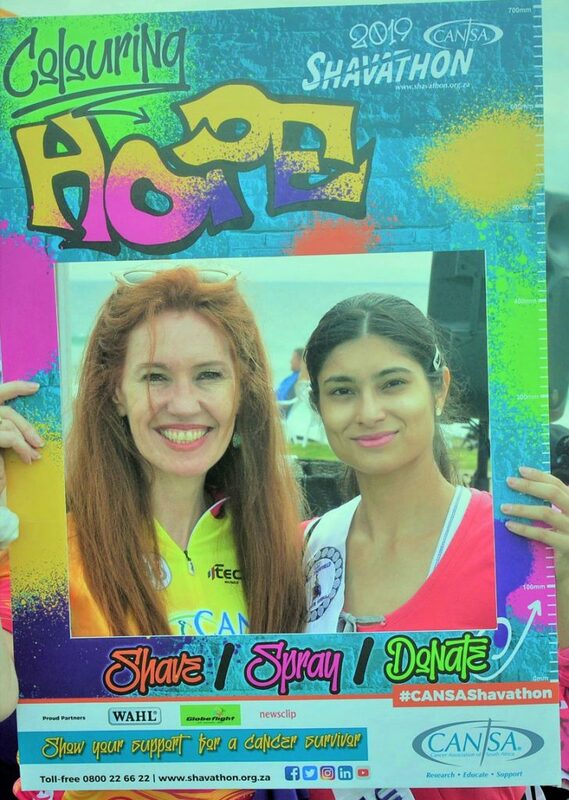 Continuing the fight against cancer,CANSA is hosting its 16th National Shavathon Campaign, theme ‘Colouring Hope’. Shavathon events take place at shopping centres across the country on Saturday, 2 March, with a few venues offering events on Sunday, 3 March. Shavathon started as a way to show solidarity or support for cancer patients, as losing hair is a common side effect of cancer therapy. Participants show support by donating a fee to shave or spray their hair. The donation is used by CANSA to provide care and support services to the public and all people affected by cancer. “While the words ‘colouring’ and ‘hope’ might not be top of your mind when thinking of cancer, CANSA emphasised that a diagnosis is no longer a death sentence. More people are living beyond cancer, and they need a public show of support to encourage them to keep fighting and adapting to living with the side effects of treatment,” said Maria Scholtz, CANSA’s head of sustainability. Adults pay R50 and children under 12 pay R25 to participate. Funds received go towards CANSA’s care and support programmes for patients, caregivers and loved ones. She said an exciting addition this year is a children’s colouring book and crayons for sale at R25 each for the younger participants, promoting cancer smart messages. A limited edition ‘Colouring Hope’ CANSA Wrap is also available at R50 for people to purchase and wear in support of cancer survivors. She said to host an event, all you need is to register and order Shavathon products through the Shavathon eShop. “I will be arranging the Shavathons in the following centres on 2 and 3 March, only one on both days,” said Janine Kyle of CANSA Durban. Westwood Mall from 9am to 1pm.